E3 2015 is just over a month away. As usual, publishers have been tight-lipped about what games they'll be showing off during the convention. We at least know what game we hope to see, though. Here are ten games that could make a serious splash at the show. We don't know much about them but we know just enough to be excited. 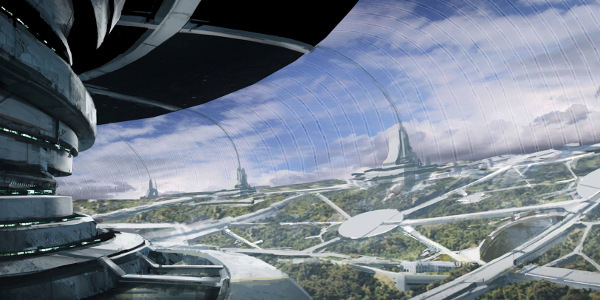 Mass Effect 4 was one of the surprising no-shows at last year's E3. Instead of revealing the game, BioWare merely showed off a trailer of the development team talking about how hard they were working on it. Since then, BioWare's been more willing to divulge information, though. At Comic-Con, they revealed Mass Effect 4 will bring back planetary exploration and star someone other than Commander Shepard. Those crumbs, along with an alleged leak from last month, have us chomping at the bit to find out more about the next chapter in BioWare's sci-fi RPG series. At the very least, maybe they'll tell us what the actual title is. Okay, this one's a reach. 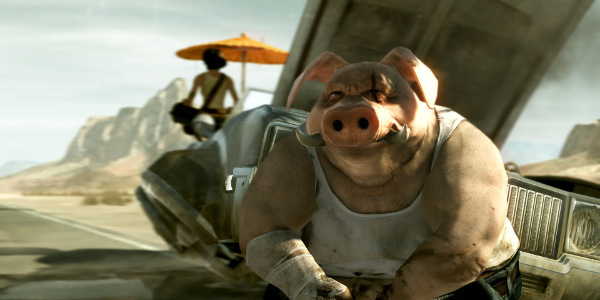 Ubisoft announced Beyond Good & Evil 2 back in 2008 and has shown us almost nothing since then. Most news on the action-adventure game sequel has been limited to terse statements from spokespeople that yes, the game's still in development. The details Ubisoft has shared have been vague. For example, designer Michel Ancel revealed a couple years ago that the game has a large open-world for players to explore. I do hope that Ubisoft finally reveals the game this summer but years of complete silence make it hard to believe. 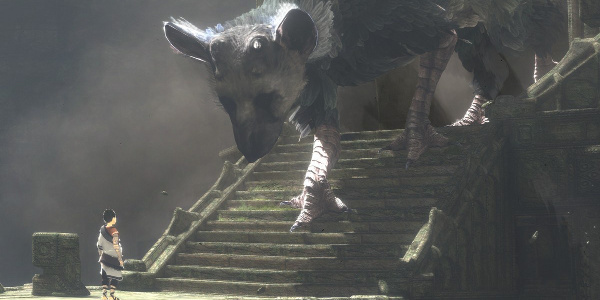 Team Ico's The Last Guardian, like Beyond Good & Evil 2, doesn't quite feel like it exists. The pattern's the same: an announcement followed by years of almost complete silence. There were some very troubling signs about the game, such as Sony pausing its development in 2013 and designer Fumito Ueda retiring. However, the game's still alive as of four months ago. With any luck, Sony will actually show us at E3 what kind of progress they've made since 2009. Even without knowing much about the game, it's hard not to be psyched for another adventure from the team that brought us cult classics Ico and Shadow of the Colossus. 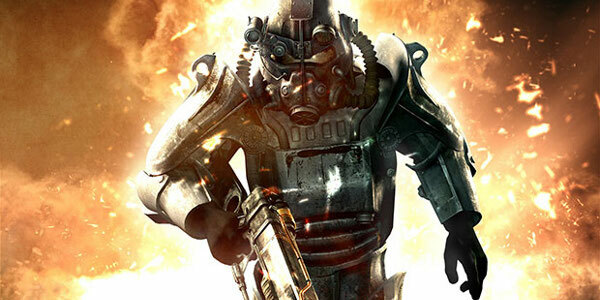 Fallout 4 could be one of the best bets on this list. For the first time ever, Bethesda is hosting their own E3 press conference which suggests that they've got something big to share. This post-apocalyptic RPG has been a highly anticipated sequel ever since Fallout 3 came out in 2008. Many players enjoyed Bethesda's open-world, first-person spin on the series and they'd love to see what the studio can do with better gaming hardware. Will we get a larger open world? Vehicles? It's going to be a disappointment if Fallout 4 isn't one of the games they show off. We've enduring too many hoaxes at this point. It's time to find out what this game is really about. Star Wars Battlefront made a huge splash last month with its cinematic trailer depicting battles across several planets in a galaxy far, far away. This game's only six months away so you can bet EA's going to keep the momentum by showing more of the game at their E3 press conference. It would be great if they show us a full multiplayer match so we can see just how large these skirmishes will be. 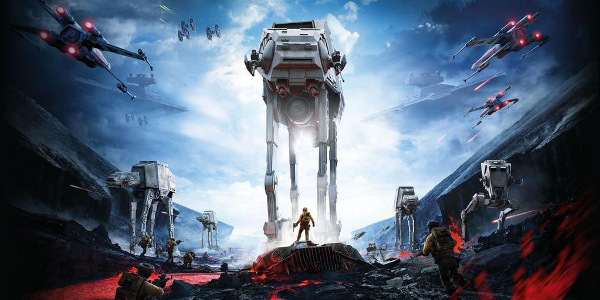 There's plenty of player interest thanks to the Star Wars and Battlefront brand names alone. I hope that EA's presentation will show us why the game's worth all the attention it's getting. Black Tusk Studios general manager Rod Fergusson teased an E3 reveal a couple months ago. 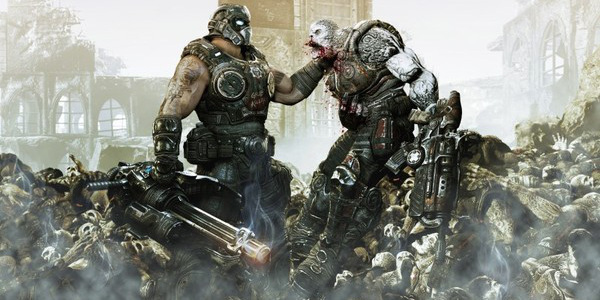 He was almost certainly talking about the new Gears of War his studio is developing for Xbox One. About the only thing we know about that game is that it's being developed for Unreal Engine 4 so it'll be great to find out some other details. There are a lot of burning questions to be answered. For starters, how do they continue the story after the third game wrapped up the major loose ends? Also, how are they going to transform the gameplay so it can compete with the newest generation of shooters? So what can we expect from the game celebrating a decade of Forza Motorsport? I'm kind of in a love-hate relationship with the series due to all the DLC and the removing of content in sequels to re-sell it as DLC. However, it can't be denied that Forza has done a lot to push the racing simcade genre forward on consoles with a lot of new and cool features. So what do we expect at E3? 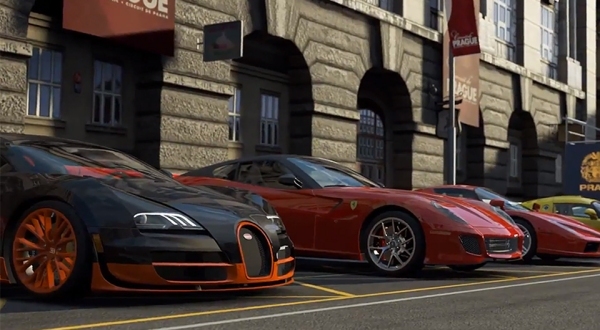 Well, it'll be exciting to see how they build on Forza 5 for its sequel. We'll likely get a glimpse at some new cars, multiplayer functionality and core gameplay mechanics they're likely to add to the new game. It's hard to believe it's been two years since Forza 5 but hopefully it's been enough time for Turn 10 better familiarize themselves with the Xbox One's architecture and churn out something better. 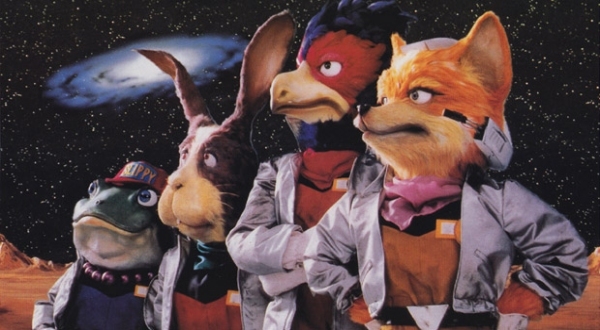 We know oh-so-little about Star Fox on the Wii U other than that it will make use of the GamePad and support cockpit and third-person gameplay. We have no idea whether or not the game will be multiplayer focused or if there will be an accompanying story mode, or if this will be something closer to the likes of Star Fox: Assault on the GameCube where it was all about combat and competitive battle arenas. 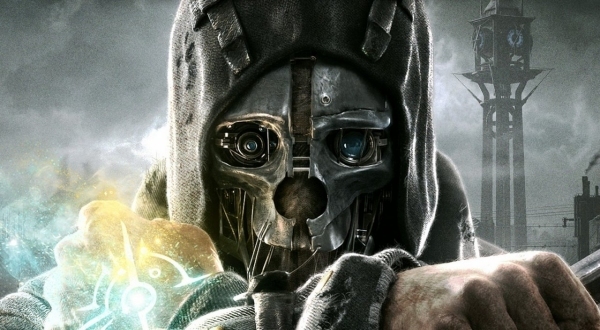 There's such a huge mystery surrounding the game that we could be in store for just about anything, but expect Nintendo to drop the information bombs hot and heavy when E3 rolls around as the game preps for its exclusive release on the Wii U.
Bethesda and Arkane Studios' Gothic steampunk action game Dishonored came in out of nowhere back in 2012 to a lot of acclaim, praise, positive gamer feedback and decent sales to match. While there have been zero rumblings about Dishonored 2, way too many things line up to give us the impression that the game could be announced. It's been three years since the last game's release, which means the development cycle synchs up; Bethesda is hosting an E3 conference so they obviously have to announce enough content to fill out an hour and a half, and Dishonored 2 is a game that could not only work as a surprise announcement but also as a welcome one. Plus, it'll be fascinating to see what the team could do with the Xbox One and PS4's hardware. This is one of those highly requested games that Nintendo has been silent about for years. Ever since Metroid Other M, better known in the core community as the “Metroid game we shall not name”, Nintendo has had the property shelved. It's been five long years. It's about time to dust off the old space bounty hunter armor and put Samus back to work. Now would be the perfect time for Nintendo to break out an announcement for Metroid for either a late 2015 or 2016 release. It would give them a bit of something to hold over fans as they prep for the Nintendo NX release. 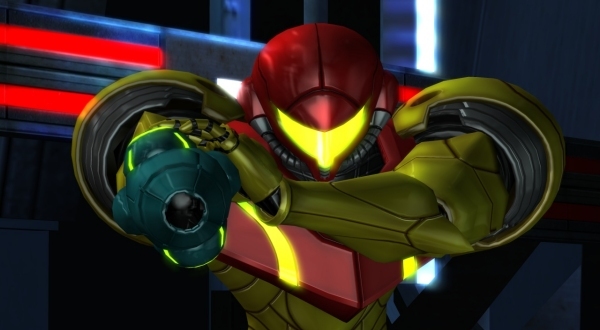 A nice third-person puzzle-shooter could put the series back on the right track and get fans excited once more to see Samus Aran in action. Let's just hope Nintendo doesn't disappoint at this year's E3.